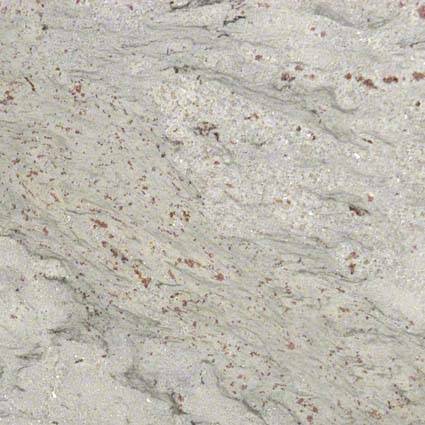 River White Granite from India has low variations in its white and gray veining with little deep burgundy tones. Also called Tidel White, Valley White Granite, River Valley White Granite, White River Granite and New River White Granite. 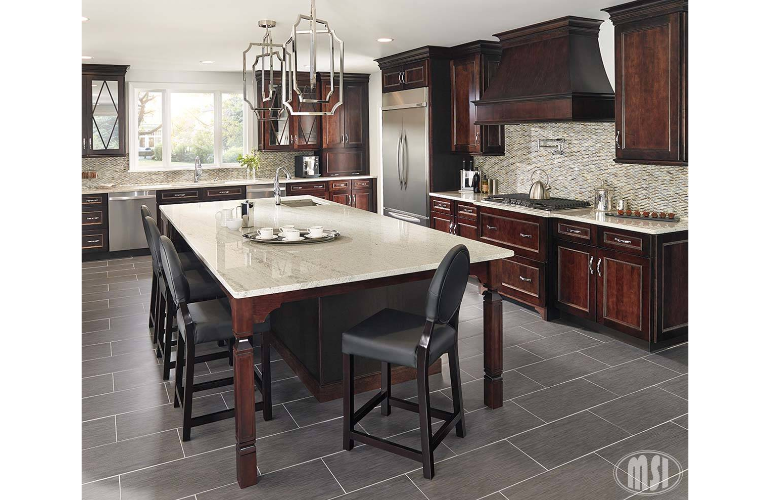 This stone is especially suitable for Countertops, mosaic, vanity tops, and walls. 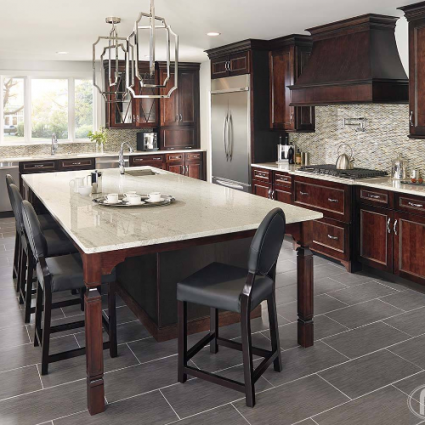 River white is a durable Granite that is recommended for interior and exterior projects.